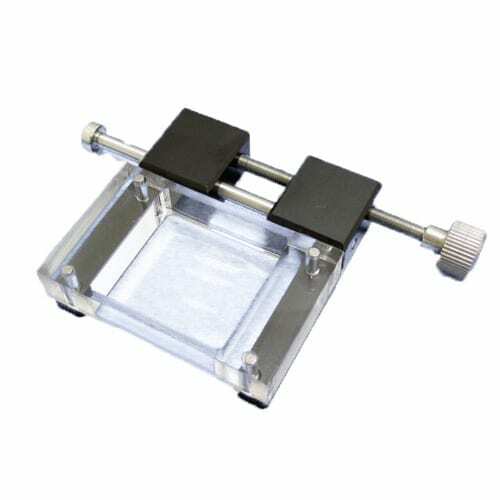 Applies cell stretching and compression force, is operated manually. Used for evaluation purposes in considering the introduction of fully automated stretching systems, such as the STB-1400. Employs the same chambers as the STB-140 system. STB-100-04: For 4 cm2 PDMS chambers. Stretch ratio up to 20%.